It’s an exciting time for space exploration. Every year NASA receives new proposals, and here’s what’s currently in the pipeline. For the last 150 years, space exploration has captured people’s imaginations. When Sputnik launched in 1957, people would run outside to watch it cruise overhead in the night sky. When Apollo 11 landed on the moon, an adoring public watched as Neil Armstrong and Buzz Aldrin proclaimed the giant leap for mankind. When Apollo 13 nearly imploded in space, the world watched in horror and then ecstasy. Space exploration has always captured our imaginations, and movies like The Martian prove it. What you may not know is that every year NASA entertains a variety of space exploration proposals from various teams through it’s NIAC program with the hope that a few of them will be viable. But NASA doesn’t simply give money to any individual with a crazy scheme. 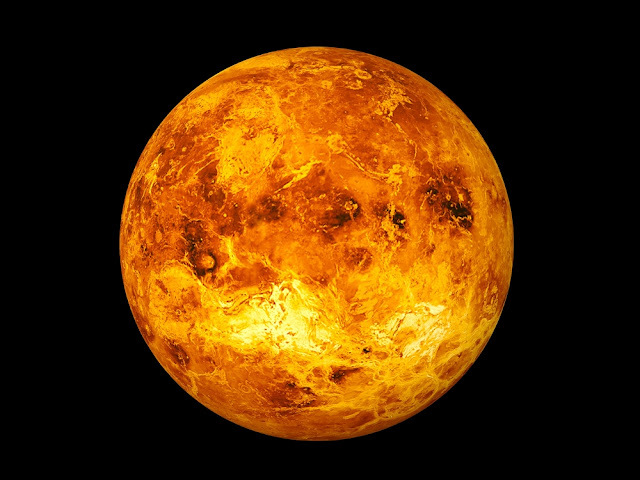 Currently, Venus is nearly impossible to explore due to the absolutely hostile conditions. The atmosphere is almost entire C02 and the surface temperature is a blistering 467 Celsius on the surface. Exploring and penetrating the surface are incredibly difficult to the inhospitable atmosphere, and one of the primary issues is that photovoltaic and nuclear power sources simply can’t work effectively. We propose to develop a novel Venus Interior Probe Using In-situ Power and Propulsion (VIP-INSPR) architecture for sustained Venus atmospheric exploration. The probe utilizes H2 and O2, harvested through electrolysis of sulfuric acid/water to supplement fuel carried from Earth, in order to supply a solid oxide fuel cell (SOFC) for power generation at low altitudes, and to supplement H2 as a buoyancy gas for the ascent/descent of a balloon. If this proposal became reality, longer explorations and studies of Venus would be possible, including low altitude missions along the surface. One of the largest hindrances to space missions is the astronomical cost. Of particular note is the high cost of launching into space the amount supplies (drinking water, oxygen, radiation shielding and especially rocket propellant, etc.) necessary for long term space missions. But what if there were a way to replenish said resources while in space? That’s exactly what Joel Sercel is proposing. Sercel wants to establish an outpost in space that would use concentrated sunlight to harvest materials for asteroids and other near-earth objects. As he notes: Water, oxygen, propellant, and shielding can be made in space from resources known to be plentifully available in asteroids and probably in the Martian moon Deimos. 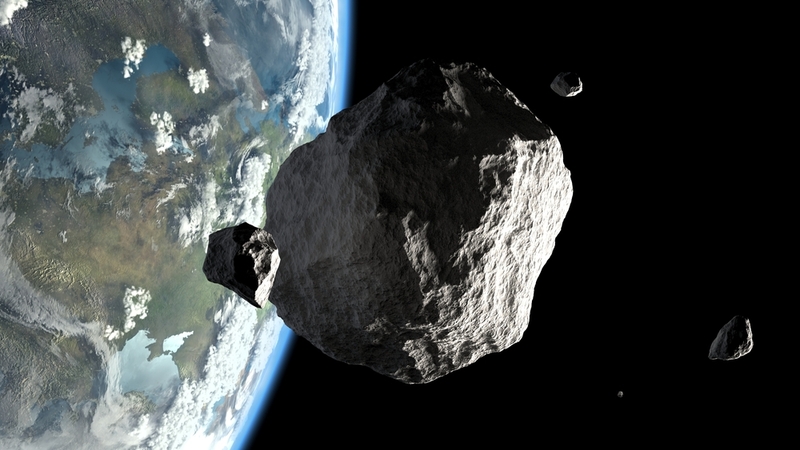 Optical Mining technology is a breakthrough approach to harvesting these materials from asteroids, boulders, and regolith in microgravity. In Optical Mining, excavating and processing asteroid materials is accomplished by highly concentrated sunlight which we have shown can be used to drill holes, excavate, disrupt, and shape an asteroid while the asteroid is enclosed in a containment bag. Consider the implications of such an innovation. It would allow space missions to refuel critical supplies mid-mission, dramatically extending the life space of those missions. This would allow those missions to go deeper into space without fear of depleting their necessary supplies. Imagine being able to understand the molecular composition of planets, moons, and even asteroids without landing and taking samples. It would eliminate so many of the enormous challenges that come with landing on hostile space objects. Gary Hughes thinks such a thing is possible. He and his team are proposing a laser that can be fired upon the surface of a planet (or asteroid, moon, comet, etc. ), evaluate the composition of the planet, and then return those results. As he notes: We propose a sensor system capable of remotely probing the molecular composition of cold solar system targets (asteroids, comets, planets, moons), such as from a spacecraft orbiting the target. The spacecraft would be equipped with a high-power laser and an infrared spectrometer, both powered by photovoltaics. The laser is directed at a spot on the target, with central flux in the 10 MW/ m2 range….Blackbody radiation produced by the heated spot peaks near 1 μm, and travels outward through the evaporated plume...The heated spot is viewed by the spectrometer through the plume, and absorption lines can be exploited to infer the molecular composition of the target. Consider the implications of such a proposal. If this became a reality, space regions that are currently mysteries could be understood before we have the technology to land on those regions. To state the obvious, all spacecraft are currently three-dimensional. This obviously requires a large number of part to create the necessary structure. If a two-dimensional spacecraft could be created, it would cut down on construction costs as well as make new missions possible that can’t be accomplished with three-dimensional space craft. Siegfried Janson says this about his proposal: The Brane Craft is an essentially two-dimensional spacecraft with integrated solar cells, power system, communications, command and control, attitude determination, attitude control, electric propulsion, and shape control systems. The Phase II effort will analyze and document the benefits, limitations, mission operations, and size-scaling of Brane Craft for removal of orbital debris, and will attempt laboratory demonstrations of thin film electronics for communications, command and control, power conditioning, sensing, and shape control. 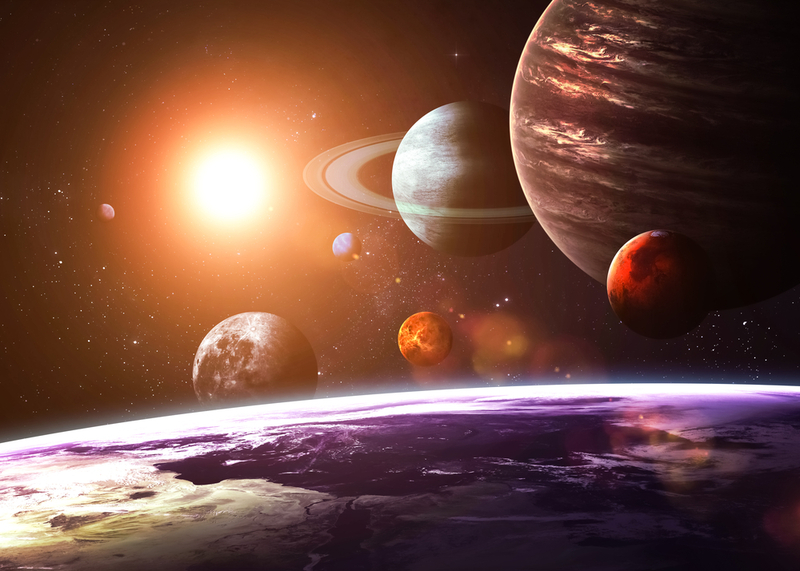 Exoplanets are simply planets outside our currently solar system. When a new exoplanet is discovered, it’s a big deal, especially if that exoplanet could potentially accommodate life. Chris Mann believes he has a new solution for detecting exoplanets using “stellar echo imaging”. As he notes in his proposal: All stars exhibit intensity fluctuations over several time scales, from nanoseconds to days; these intensity fluctuations echo off planetary bodies in the star system and provide an opportunity to detect and possibly image exoplanets using modern computational imaging techniques. This type of solution would provide yet another way for NASA scientists to detect new planets and possibly discover extraterrestrial life. Normally, extreme environments, such as high radiation, heat, cold, and high pressure, place an enormous amount of strain on the sensitive electronics in land rovers. This strain can lead to breakdowns at critical times, which can endanger or even tank space missions. We propose a [new] approach, the Automaton Rover for Extreme Environments (AREE), an exciting concept which enables long duration in-situ mobility on the surface of Venus through robust mechanisms. An automaton is a mechanical device capable of performing a series of complex actions to achieve a specific result. 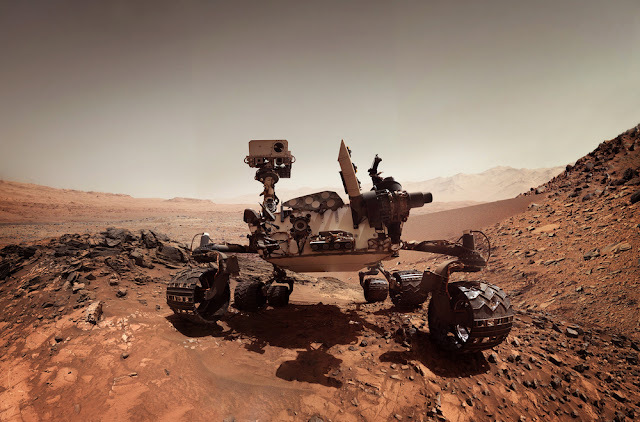 A rover able to handle extreme environments would represent a giant leap in space exploration technology. 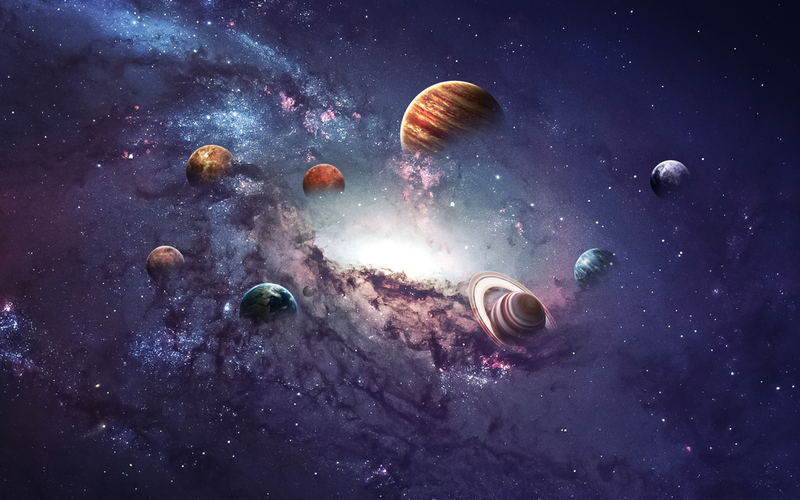 It could open up planets that were never before possible to explore. 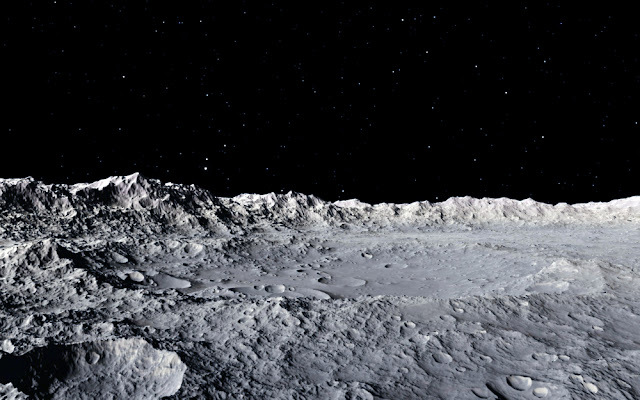 If even one of these ideas becomes a reality, it could open a huge realm of new space exploration options. New planets could be discovered, existing space objects could be better understood, and we could push further into the deep reaches of space.